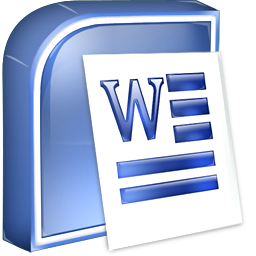 Microsoft Word is a part of Microsoft office and is widely used among Professional to perform various tasks. And also it comes first when we say or looking for ‘how to count characters in file or MS word’. So I made a tutorial to evidence at you can also count characters in MS office whether it is 2003, 2007, 2010 and 2013. Task to perform count details of any group of characters is handy and can be performed easily. So how do I count the characters available in MS word file? First of all, select the text area for which you want to count characters. Now go to toolbar and select word count from drop down menu. Select text and go bottom menu on MS office and see at left bottom.